The Trimble Zephyr Model 2 Rover Antenna breaks new ground in GNSS antenna technology, supporting both GPS and GLONASS signals. The Trimble Zephyr Model 2 Rover Antenna is a breakthrough in GNSS antenna technology. 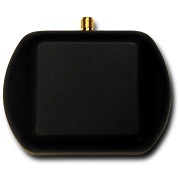 It is lightweight and supports signals that include GPS, GLONASS, Galileo, OmniSTAR, and SBAS. 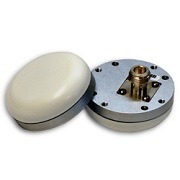 This compact antenna is designed for applications that require reliable and precise accuracy. The ProXRT receiver allows the Trimble Zephyr Model 2 Rover Antenna to deliver high accuracy. Trimble is known for quality and the Trimble Zephyr Model 2 Rover Antenna is no exception. Trimble leads the industry in precision, technology and support. 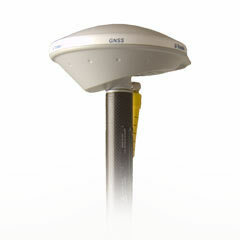 The Trimble Zephyr series of antennas is available through Blue Planet Geomatics. For more information, contact us through our Request Pricing form.